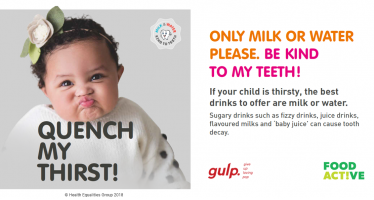 In the UK, over 61% of adults and 30% of children are obese; sugar-sweetened beverages (SSBs) are acknowledged to be a contributor to this obesity epidemic due to their high sugar content and lack of nutritional value. This study from Food Active focussed on a secondary school in the North West of England, with the aim of evaluating a pupil’s exposure to, and opportunities to buy SSBs on their journeys to and from school and during the school day, along with their purchasing behaviours. Data were collected using mapping exercises and focus group interviews. Results showed that SSBs could be purchased very cheaply within the school fringe. All participants in the focus groups claimed to consume SSBs, although the frequency of consumption varied. Taste was the most important factor when purchasing drinks. Although the selection of beverages for sale varied, the majority were found to contain high levels of sugar, with very few low or non-sugar options available. 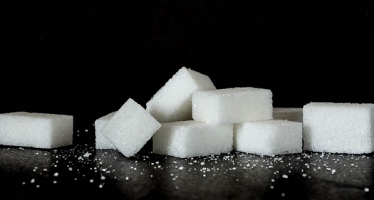 Participants were largely unaware of the sugar content in SSBs. 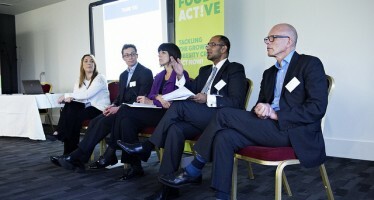 The study highlights the need for a multi-factorial approach in order to decrease the consumption of SSBs in children and young people.Recommendations include health promotion in schools around the detrimental health consequences of excess sugar intake, working with local authorities to restrict SSB retailing close to schools and homes, working with retailers to improve the provision of healthy beverages in their stores and addressing the issue of price, potentially by the implementation of a sugar tax. their high sugar content and lack of nutritional value.